Eyewear needs to look amazing, be comfortable and long-lasting, and give you sharp vision. At I-Care Family Vision & Eyecare in Stony Plain, AB, we have an exceptional collection of quality eyewear to satisfy all of these requirements. 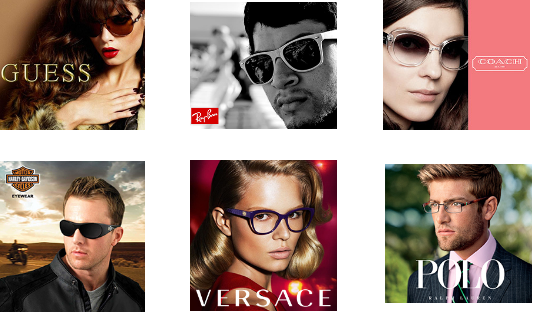 We carry only the top brands – to keep you in high fashion while enjoying crystal-clear eyesight.